An IRGC-affiliated firm has announced readiness to develop the second phase of Chabahar port in southern Iran. 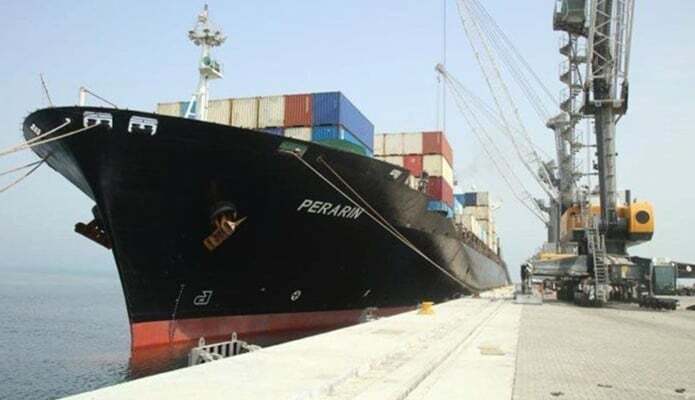 “During the sanctions period, we completed the first phase of Chabahar port and we announce readiness for entering the second phase,” said Saeed Mohammad, the head of Khatam al-Anbiya Construction Headquarter on Tuesday. The second phase of the project would worth over $165 billion dollars, ISNA quoted him as saying. This is while in late 2018, India took over operations at the port, undertaking to develop the second phase of the project. The first phase of the strategic port was inaugurated late 2017. The port is expected to play a major role in facilitating trade between regional countries, particularly the land-locked Central Asian states. The Iranian port, located on the coast of the Gulf of Oman, will have four phases.